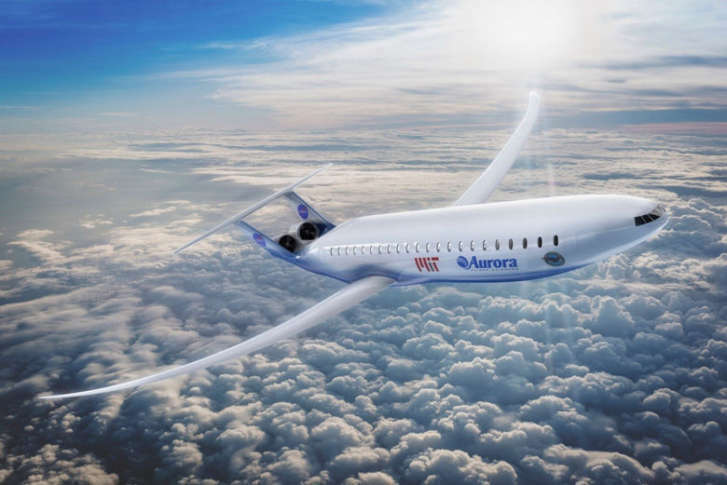 WASHINGTON — Boeing completed its acquisition of Manassas,Virginia-based Aurora Flight Sciences for an undisclosed sum, getting a company with government contracts for designing the planes of the future. The deal was first announced in October. Aurora has more than 550 employees, and operates in six locations, including research and development centers in Cambridge, Massachusetts, and Luzern, Switzerland. It also has manufacturing facilities in Bridgeport, West Virginia and Columbus, Mississippi, with other offices in Dayton, Ohio and Mountain View, California. Last year, its Orion unmanned aircraft broke the world flight endurance record with an 80-hour flight.